The dream of owning a piece of paradise in the Coachella Valley Southern California desert is not unique to any one person, but what constitutes a “perfect” property certainly is. Depending on where in the valley you would like to spend your time, what type of property you want to own, whether you want to operate the property as a vacation rental, and how much money you have to spend, your idea of a perfect property may differ greatly from another’s. In order to help you find the perfect Desert property for you, we’ve put together the following step-by-step guide. Hopefully, by the time you work through each of the steps, you will not only have a clear sense of what you are looking for in the Desert, but you will also be well on your way to finding the right property. Located in the heart of Southern California’s Desert Resort Communities, the City of Indian Wells is recognized worldwide for its tranquil and luxurious resort environment. Then and now, astute planning and city leadership has helped Indian Wells achieve status as one of the premier residential resorts and vacation destinations in the country. 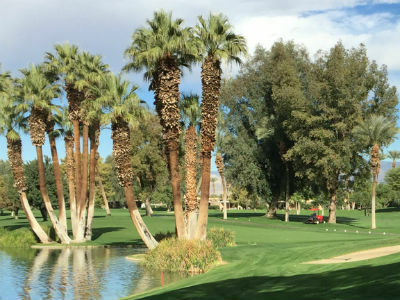 Guests and residents alike are continually lured to the many amenities Indian Wells offers including four world-class resorts, Indian Wells Golf Resortand Indian Wells Tennis Garden, a variety of cultural programs, impressive resident benefits, and much more. Indeed, idyllic Indian Wells offers a peerless experience that truly elicits a state of overall well-being. The City of La Quinta is the premier playground for active living; with patio dining, boutique shops, resort escapes, world-class golf, top national retailers and the charm of the La Quinta Village. 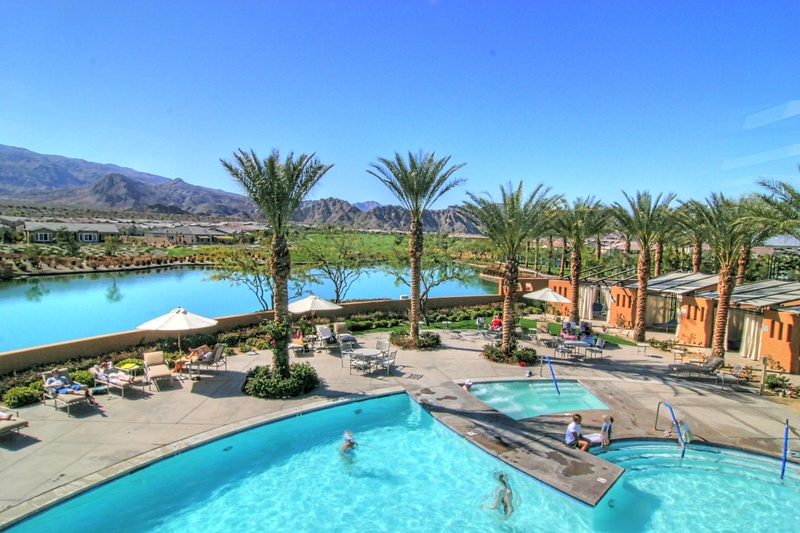 La Quinta is known for its pristine surroundings showcasing picture perfect views. The community inspires art and culture, health, wellness and serenity among its visitors and residents. A major center of growth in the Palm Springs area, Palm Desert is a popular retreat for "snowbirds" from colder climates (the Eastern and Northern United States, and Canada), who swell its population by an estimated 90,000 each winter. 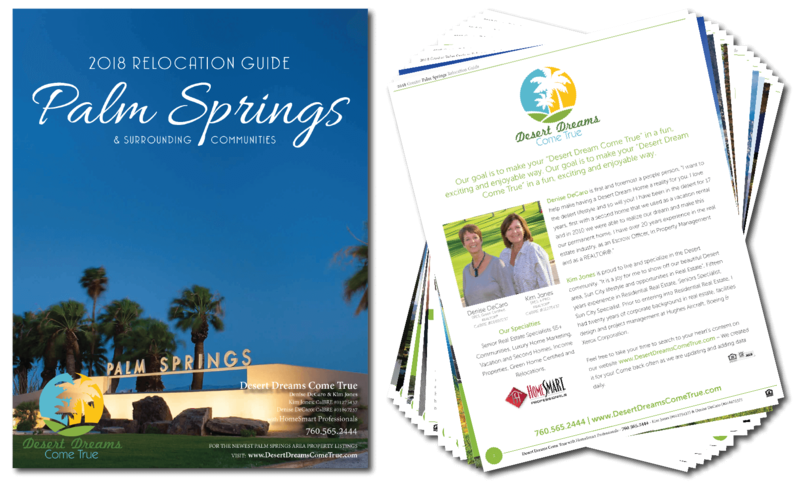 In the past couple of years Palm Desert has seen more residents become "full-timers", mainly from the coasts and urban centers of California, who have come for both affordable and high-valued home prices. Once a haven to Hollywood megastars like Bob Hope, Frank Sinatra, Liberace, Elvis Presley,and Lucille Ball, Palm Springs has experienced a historic transformation over the past several years — and is now the hippest, most happening resort destination in California and beyond. In fact, there’s no doubt that thanks to the City’s transformative Downtown Revitalization Plan, a host of innovative economic development projects, incentive programs, multimillion-dollar hotel renovations, and uniquely original special events and tourist attractions, the City has renewed itself into an ultra-cool destination. Do you want a "Buy" a home that needs a bit of work, we can spot the deals & steals for under market homes (Call Denise & Kim). Or do you want to have a move-in ready home. Furnished or un-furnishied? The residential real estate landscape here in the desert consists primarily of condominiums and detached homes, but the detached homes may be located either in typical residential neighborhoods (smaller lots, homes closer together) or in rural neighborhoods (2+ acre lots, low-density neighborhoods). Condominiums can provide buyers a much more affordable means to get closer to the center of town than they could with a detached home of any kind, but they often come with a monthly association fee ranging anywhere from $300 to $1,500. Detached homes in typical residential neighborhoods can offer buyers a chance to own their own property without having neighbors sharing any walls, but because of the land area they are generally more expensive to purchase than condominiums. Also, depending on the region of the Desert you are most interested in, certain types of homes may simply not exist. Once you have a sense of which part of the desert you may be interested in, you may wish to speak with a real estate agent to better learn about the inventory available in that area. Please feel free to contact Denise & Kim with these types of questions at any time. Know if You Want Vacation Rental Income - Not all properties in the Desert can legally be operated as a vacation rental. Generally speaking, a property only has built-in approval to be used as a vacation rental if it is located in a community allowing rentals as part of a HOA. Permits are required in some cities. As long as you are legally authorized to operate your property as a vacation rental, you can do so to your heart’s delight and rake in as much rental income as you can manage. If you cannot legally operate your property as a vacation rental, you will be restricted to only considering long-term renters (6+ months) in order to generate some additional income from the property. As your Desert real estate agent, We can help you sort through these issues and identify the best vacation rental properties in the areas that interest you most. Know Your Budget - Unless you are a cash buyer, when considering what the budget should be for your property search the Desert, the best place to start is speaking with a lender. A lender will be able to tell you relatively quickly how much of a loan you will qualify for in today’s market, based solely upon your income and personal qualifications. Then, with that number in hand, you can decide how much of that amount you are willing to spend, and you can also then compare the amount of the monthly payment they quote to an estimation of the potential vacation rental income that can be generated by a property (if you are interested in owning a vacation rental). Simply put, having a clear understanding of your budget from the beginning will set you up to make more informed and efficient decisions all throughout the searching and negotiating process. If you do not yet have a relationship with a lender and would like to obtain a referral for active lenders in the Desert Area, simply complete our Vendor Contact Information Request Form. Start Your Search - Now that you have a pretty good sense of which parts of the desert is of greatest interest to you, whether you are interested in detached homes or condominiums (or both), whether you want a vacation rental property or not, as well as a how much money you have to spend on a property, you are ready to familiarize yourself with what specific properties are out there on the market which fit your desired parameters. Thanks to technology today, you can very easily explore all listing on the MLS on your own time by utilizing one of many different online property search engines. I offer unrestricted access to MLS information on my state-of-the-art search page – CLICK HERE to start your search today. Or, let me put my knowledge and experience to use and provide you with a customized report of best-fit properties for you, based upon your desired parameters – simply complete out Dream Home Finder Form. Set Up Email Alerts for New Listings & Price Changes - The absolute best way to keep an eye out for the perfect property ongoing is to set yourself up to automatically receive email alerts from the Desert Area MLS whenever there is either a new listing that fits your criteria, or a price change to an existing listing that fits your criteria. If you would like to set up automatic email alerts like these, CLICK HERE.